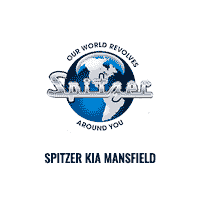 For a straightforward, no-nonsense approach to the car shopping process, choose Spitzer Kia Mansfield. Our team of experts are here to answer your questions. Contact our team today! You can also browse our complete inventory online or stop by and see it all in person. We look forward to working with you.